Valentina is a free font for commercial use. 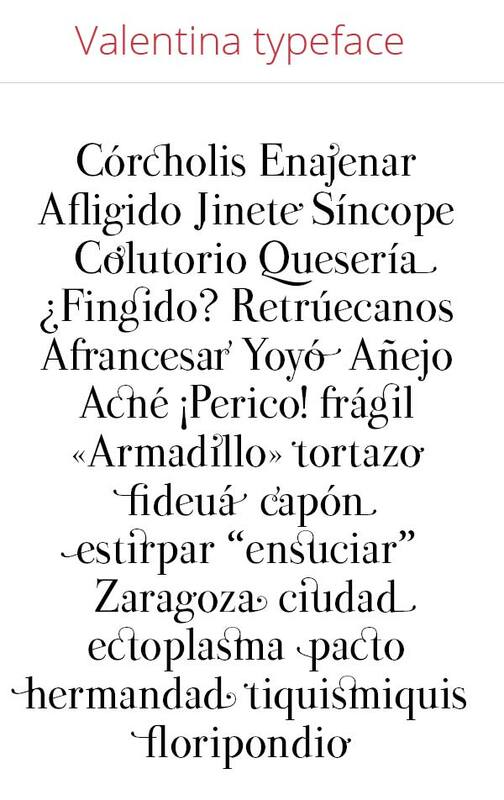 Valentina is a classic didone that follows some of the canons proposed by Bodoni in the eighteenth century but incorporates many of the characteristics of the antique Spanish punches of the time. It is a complete font of 457 glyphs, in which there are 125 alternative lower cases or the 46 ligatures.